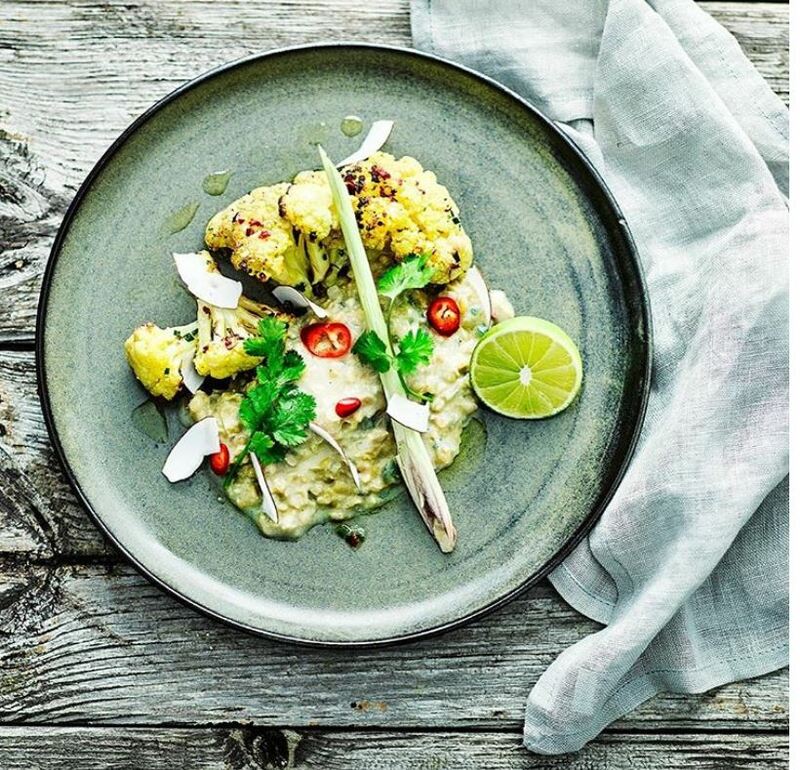 Day 2 of National Vegetarian Week is upon us and we are back to share with you some tips and tricks to spruce up your meatless dishes, or impress the veggie in your life! Despite the boom in demand for meat-free food, there is still a general misconception that veggie food is bland, boring, not filling, and devoid of protein. The reality is that this couldn’t be further from the truth! Kicking meat out of your diet (or dish, for you flexitarians out there) means you have to get creative in the kitchen. The result is food that is vibrant, colourful, tasty, and sometimes full of surprises (including the look of shock on your meat-loving friends as you explain the lasagna you just served them is veggie). We work with some top notch food vendors who have mastered the art of vegetarian and vegan food. So we consulted the experts for their top tips to keep veggie food interesting and take it to the next level. Read on to find out how to #veggiehack your life! Feedr says: The best way to ensure you are getting as many different kinds of nutrients, minerals, and vitamins as possible is to eat as many different kinds of fruits and vegetables as possible. A good rule of thumb which makes it super easy to track your fresh produce intake is to aim to eat the rainbow everyday. What might that look like? Raspberry and banana smoothie for breakfast, red lentil and carrot stew for lunch, with a rocket salad, and a side of purple cabbage slaw with dinner, followed by blueberries for dessert. Skittles eat your heart out. Red lentil lasagne – could’ve fooled us! Chickpea pasta with spicy tomato sauce and black olives. Protogo says: “A lot of vegetarians struggle with getting enough protein in, but it’s actually not that hard! Try swapping normal pasta for chickpea, lentil or mungbean pasta. It’s naturally a bit lower in carbs and way higher in protein than normal pasta.” Additionally, try swapping rice for quinoa to get 7-times the protein in one serving! (2g protein/100g vs 14g protein/100g). Pork or jackfruit? We’ll let you decide. Feedr says: Flavour is important, but texture is just as crucial to get that hearty, satisfying feeling you get when eating a rich meaty dish. For example, portobello mushrooms make the perfect meat substitute, as their umami, earthy taste mimics the meatiness and metallic flavour common in red meat. Jackfruit, when spiced and cooked the right way, is an excellent replacement for pulled pork. Just make sure you have some authentic BBQ sauce to slather it in. When substituting meat in dishes, try and avoid highly-processed meat replacements and stick with nature’s bounty. You won’t go wrong ! Get 10% off select veggie dishes from some of our vendors, including SHOT, Sano To Go, and Protogo, this week.